Susan's Sanctuary for Readers: Groupie is on a Blog Tour! 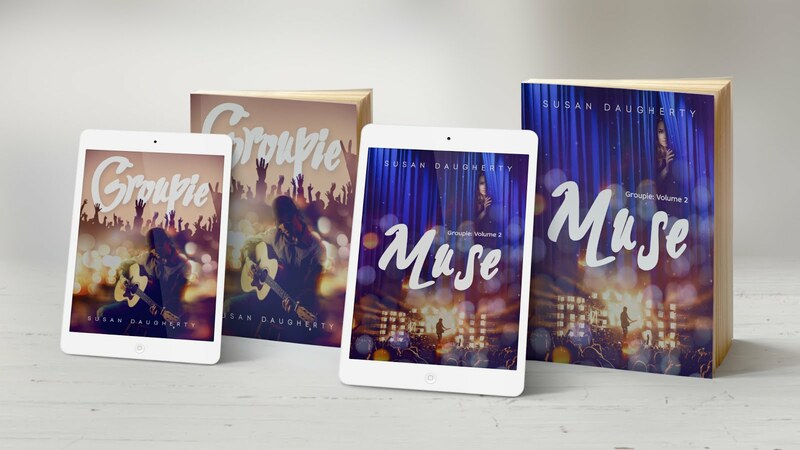 Groupie is going on a BLOG TOUR! Check out all these amazing blogs that all book readers need to know about. Groupie will be stopping by each one with a review or excerpt. There is even a fabulous giveaway at each blog stop! You have a lot of reviews on the site for different books. How do you manage to write so much, please share your secret. When I started writing, I was helped by the guys from bookwormlab. They know how to find the right words and competently build the text, we even worked together on writing some of my essays. They are always ready to help me in any matter regarding grammar! Amazon advances this application since it is the most utilized stage today. KDP rules the digital amazon free books industry.